This super affordable self-drive safari, offers a great bush experience in Hwange National Park at a well-equipped and high quality self-catering lodge in the heart of the park in a very good game viewing area. 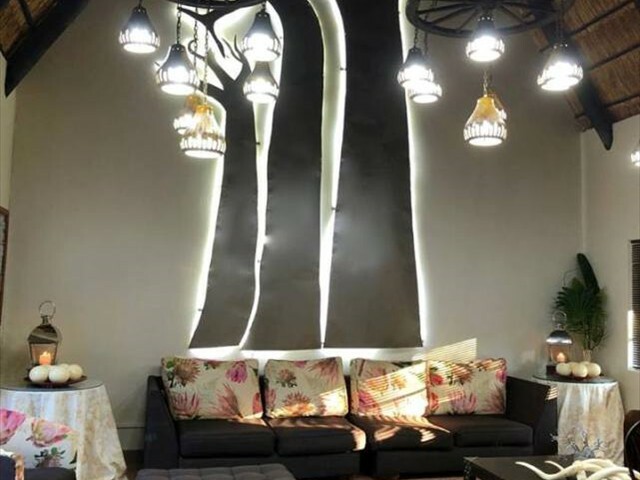 Then drive to Victoria Falls and spend two nights at a stylish B&B, exploring Victoria Falls town, sights and activities at your own leisure. 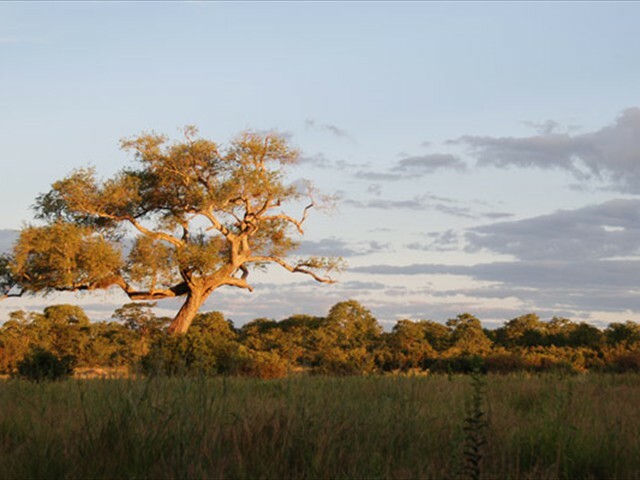 Make your way to Kapula Camp (South) in Hwange National Park, either via the Main Camp or Sinamatella entrance gates, depending on the direction of your journey. 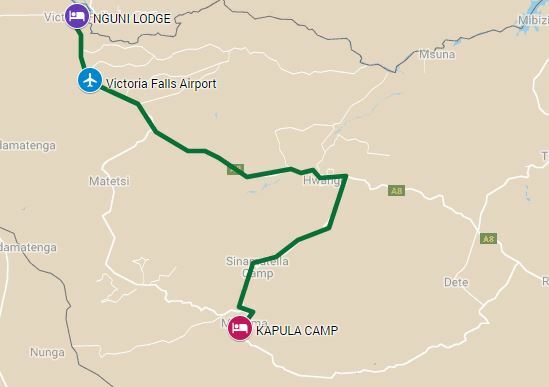 Kapula is a fully equipped tented camp, all you need to do is bring in your food and drinks. Kapula is situated in a private concession only a few kilometres from Masuma dam in the heart of Hwange National Park. An open vlei and small waterhole in front of the lodge attracts an abundance of wildlife, which you can enjoy watching from the elevated central entertainment area. The whole area is rich in bird and wildlife and this spot makes for an excellent safari. A licensed guide can be booked in advance to assist during game drives, otherwise game drives through Hwange National Park are done completely on your own. No shops are located inside the National park so ensure that you stock up with your supplies before entering. 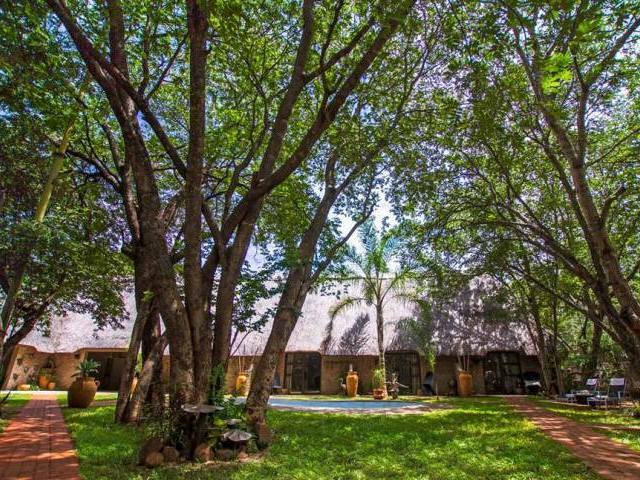 Situated adjacent to the famous Masuma dam picnic site in the heart of Hwange National Park, the largest park in Zimbabwe, Kapula is a stone’s throw away from the Victoria Falls/Kasane/Kariba tourist hub. The park occupies roughly 15 000km2 in the North West corner of the country and can be easily accessed from Botswana, South Africa and Zambia. Game sighting is excellent in the dry winter months from June to October. 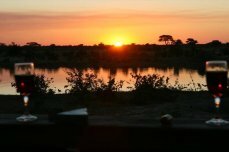 During the full moon you can expect spectacular moonlit game viewing from your tent deck. With over 400 bird species, the summer months from November to May are a special treat for the avid bird watcher. 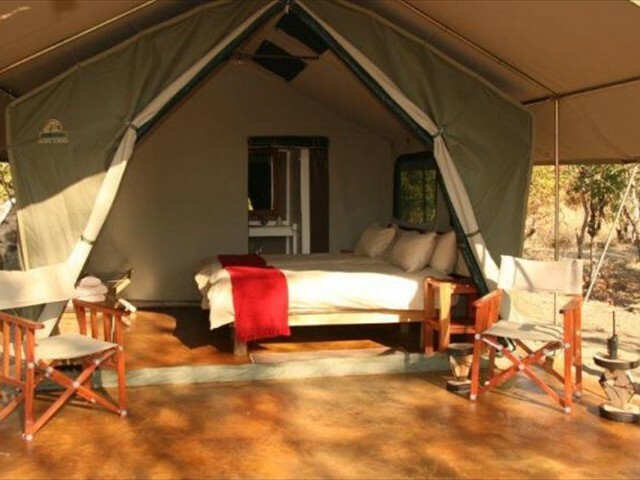 Kapula's north and south camps both consist of four extravagant, safari-style tented suites with en-suite facilities. These may be booked per pair, or altogether. All four tents come with a choice of sleeping arrangement, namely two 3/4 beds or one king-sized bed. All tents are positioned with privacy in mind, and are built upon elevated timber decking, that provides a spectacular, open-fielded view of the surrounding land and wildlife. Decorated with a distinct African flavour, the tents exude both comfort and style. In addition to the lodging tents, Kapula's north camp boasts a large main building that overlooks a waterhole in the Kapula Vlei area, the perfect place to enjoy sundowners, whilst telling the day's tales around the adjacent camp fire. The building comes equipped with a full kitchen suite, including two fridges, a deep freezer, a gas stove and both lounge and dining room, each with seating for twelve. The south camp also has a campfire, kitchen tent and specially built game-viewing platform. 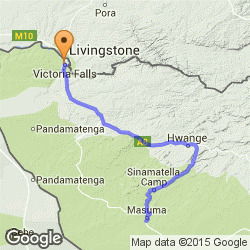 Possibly do another early morning game drive, then pack up and drive up to Victoria Falls and check into Nguni Lodge. The drive should take no longer than 3 hrs. 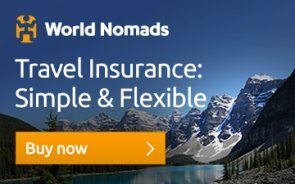 You have one and a half days to soak up the wonderful atmosphere of Victoria Falls, it is the adventure capital of Africa and there are activities on offer to cater for everyone’s needs. 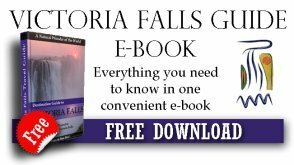 View the mighty Falls, partake in the many activities on offer or wander around the streets to do a bit of curio shopping, then finish off at a café for refreshments and a bite to eat. 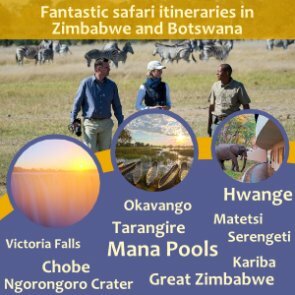 Please have a look at the Victoria Falls Activities and contact us to arrange a suitable itinerary just for you. Unfortunately, this is the final day of your safari. After breakfast, pack up your gear and head to your next destination. Nguni Lodge is a small boutique garden lodge with just 14 rooms, nestled in the quiet residential suburbs just 3.5kms from the entrance of the Victoria Falls rainforest. 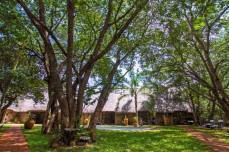 It is a comfortable base from which to explore the Victoria Falls area and all that it has to offer. Completely rebuilt and opened in March 2018, this thatched lodge has 8 standard rooms, one of which is a family room and 6 deluxe rooms all centred around an inviting swimming pool. Pleasant well manicured gardens and plenty of trees provide a calm setting with a few hanging pod and garden chairs. 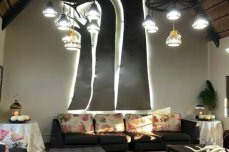 The central dining area, lounge and bar are very cleverly and tastefully decorated, with African inspired artwork. 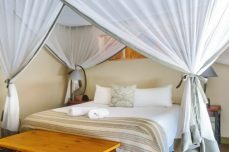 Each of the rooms at Nguni are individually styled with modern luxurious bedding, sturdy teak furniture and unique ornaments. Deluxe rooms all face directly onto the pool and are slightly larger than the standard rooms. Standard rooms have views of either the garden or of the pool. • Accommodation only, in a simple but comfortable en-suite tents.